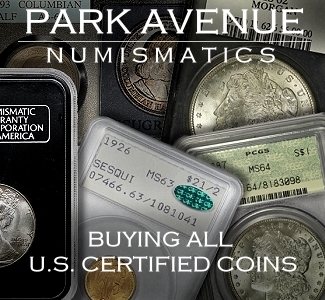 By Eric Brothers for CoinWeek …..
Called “Face Value collectibles”, the face value of these .9999 fine silver coins was the same as the selling price. 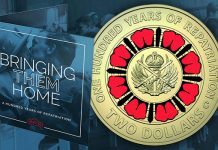 According to Royal Canadian Mint (RCM) spokeswoman Christine Aquino, the $20-for-$20 series, as it was popularly called, was an excellent way to introduce Canadians to coin collecting and the RCM’s products. 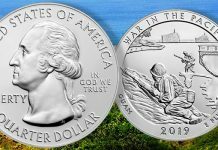 “This product offered new customers a low-risk way to buy silver collector coins,” she said, adding that other denominations were struck in the Face Value series, from $25 to $200. In the beginning, the series did very well. They were produced with a wide variety of popular images upon them, including Bugs Bunny, Superman, a T-Rex and the Starship Enterprise. Collectors and investors alike bought them in droves. 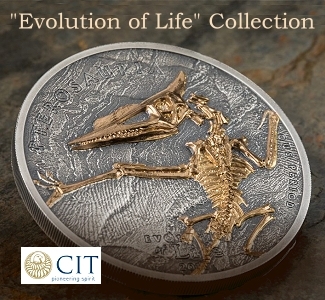 In total, 4.2 million of the $20-for-$20 series coins were minted. The intent was that they would be purchased and kept. Plus they were easy to order. There was no tax and the RCM provided free ground shipping. In 2011 when the series was first introduced, the price of silver was booming. 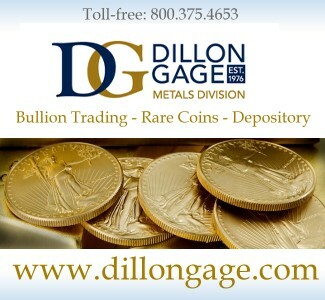 Unfortunately for the Mint, the value of silver bullion has dropped around two-thirds since its 2011 price. 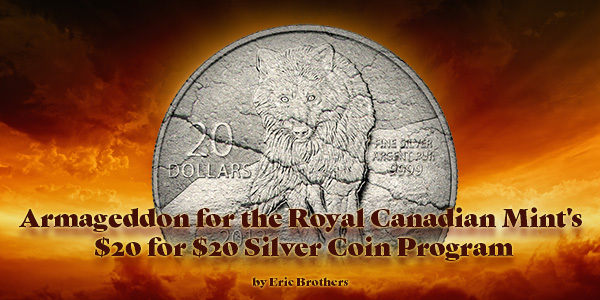 The quarter-ounce of silver contained in these $20 coins now is worth less than $6 Canadian, therefore inspiring owners to cash them in. What protects consumers is that the face value of $20 is clearly stamped upon the coin’s surface. But cashing them in or actually buying things with them was not as easy as people had assumed. 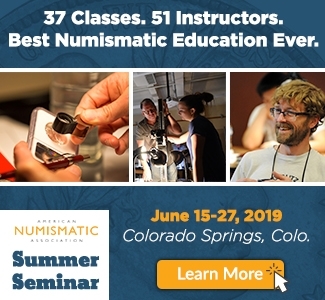 Henry Nienhuis, president of the Royal Canadian Numismatic Association (RCNA), says that many people were confused by those $20-for-$20 coins. 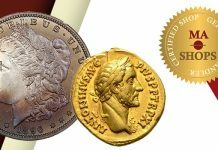 The problem is that the unusual way of selling the coins for face value, and not at a premium above it (as is typically the case with bullion collector coins), created a perception in the minds of consumers that the series could be converted or redeemed. 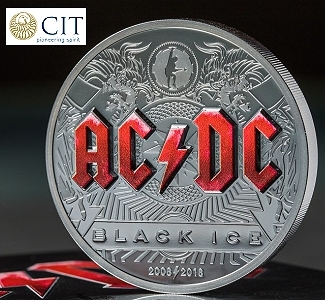 But these coins are considered to be non-circulating legal tender (NCLT). 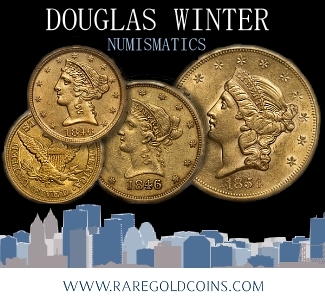 In 2011 the Royal Canadian Mint said it would accept the coins at face value towards the purchase of numismatic products at Mint boutiques throughout Canada. 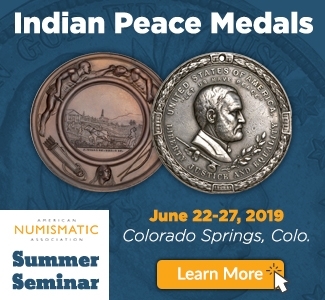 In the past they have been accepted by the Royal Canadian Mint at Royal Canadian Numismatic Association conventions at face value to pay for the purchase of NCLT products. Problems have occurred, however, when people try to cash them in at banks in Canada. Consumers have been told by banks that they will not exchange them for cash. 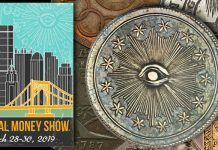 All coins produced at the mint are legal tender — which means that they can be exchanged for goods and services at face value — however only circulating legal tender coins can be spent and traded at stores and banks. 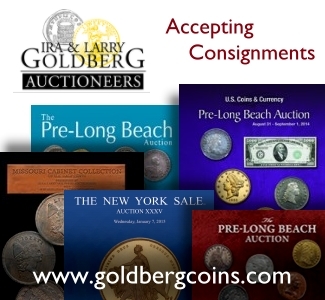 But non-circulating legal tender items (such as the Face Value series) are designated as collectibles, and businesses and banks are allowed to take the $20-for-$20 coins at face value if they so choose but they are also free to reject them. 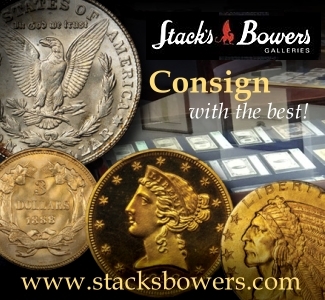 When people try to sell the pieces at coin shows and conventions in Canada, dealers typically offer collectors only the silver melt value. 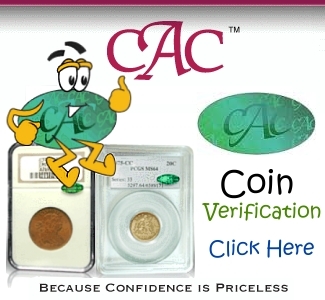 A recent report in CBC News tells us that “…Canadians are returning the coins by the truckload, protected from the fall in silver prices by that fixed $20 face value which the mint must pay back on request.” Because of the high volume of returns, the Royal Canadian Mint ended the Face Value collectible coin series earlier this year. But if these coins are non-circulating legal tender, as described above, how are so many Canadians able to return them for cash? 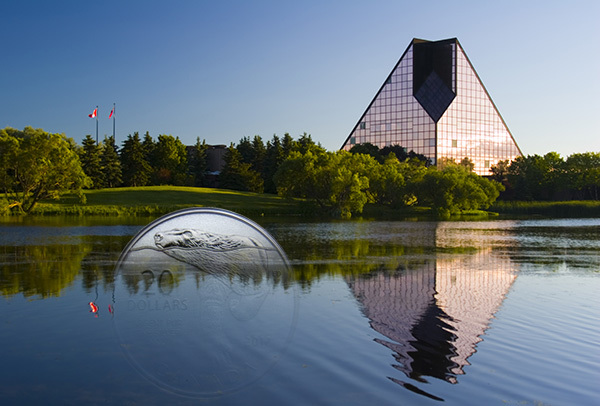 A call to the customer service department at the Royal Canadian Mint provided some answers. I spoke with a representative named Shane, and he was very helpful in preparing this article. Shane, who was named after the classic western film and novel of the same name, told me that “customers can ask the banks for cash for the coins, or they can contact us [RCM].” It seems that due to the huge volume of returns, Canadian banks have become more accommodating about accepting the $20-for-$20 coins from consumers. 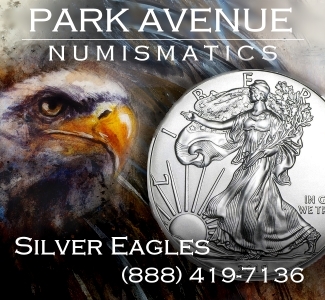 The banks have to send all the Face Value series coins they get from their customers back to the Royal Canadian Mint because they cannot use the NCLT specimens. Shane told me that he personally exchanged the coins at banks four different times without any problems. 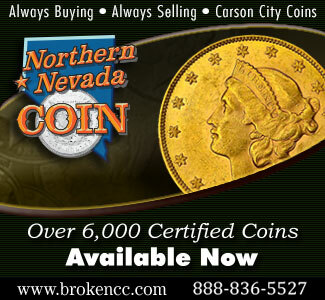 However not all banks take the non-circulating legal tender coins. Shane tells us that the Royal Canadian Mint has an agreement with Post Canada. Those customers (whose banks refuse to take them) who wish to return the coins to the Mint are sent a shipping label that includes insurance. There is no limit on the number of coins that people can return with these shipping labels. 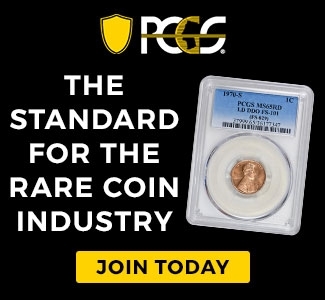 Shane has only been working at his post at the RCM customer service department for about a year, so he could not tell me about returns of the coins before he began working there. He told me that he gets about “one call every two days” about the issue. 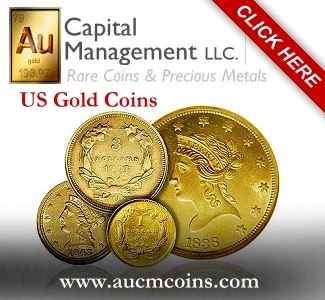 The CBC News report tells us that “[e]very dollar of revenue the Mint received from the Face Value silver coins since 2011 had to be reversed for its 2016 annual report, sharply reducing profits — and publicly exposing a dubious business decision by the mint’s management.” The 2016 annual report of the mint says there is no plan to have an expiration date for people to redeem the coins. Upon removing all the past revenues from the books after the massive returns, the profits dipped from the Mint’s target of $41.3 million to $24.5 million CAD, which is a loss of $17 million. The 1,200 employees of the RCM lost out because of this. They did not receive their annual bonuses, which become available only when the Mint reaches at least 60 percent of its target profit. 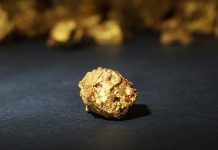 One can expect not to see any more face value bullion coins being produced by the Royal Canadian Mint at any time in the future. 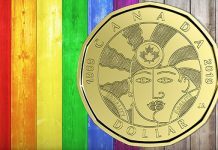 Recent coins from the Canada 150 commemorative program have face values of $1 and sells for $59.95. Telephone interview with Shane at Royal Canadian Mint customer service department. May 23, 2017. I suppose the US mint would revel in giving a $20 bill for a $20 gold piece. Fascinating article. Thank you! I wish I received a bonus if we only reached 60% of our target. Does the mint melt the returned coins or hold onto them? 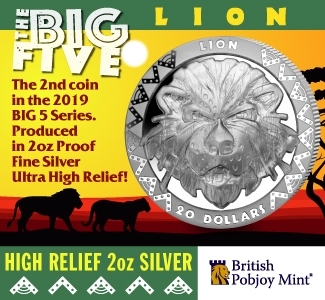 Out of the 4.2m minted for the $20 series, how many will be left afterwards? If you can’t cash it in at the bank then it’s not legal tender and they should never have advertising it as such. 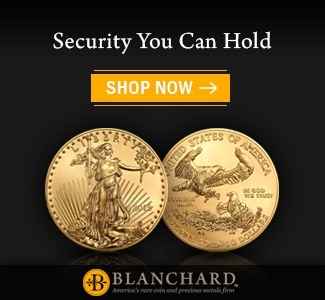 I’m an American and the only reason I bought the coins was because they were marketed as legal tender and therefore completely hedged against falling silver prices (but there was still the CAD/USD currency risk). It looked like the perfect bet for Canadians, all the upside if silver went up, and no downside because it was legal tender with a face value that was the same they paid for it. Here in the US banks are required to take legal tender, whether it’s sacagawea dollars or $2 bills. If Canadian banks are not under the same obligation then it undermines the legitimacy of all their currency and their mint. After this whole debacle I’ve stopped buying anything from the Canadian mint. Your being hard on them Brian, RCM is very competitive and wins awards for their work. But after something like this, yeah it’s like stick to something your good at, way to go RCM. Still, they have many things I would like to buy but are expensive. We bought this issue up in marketing class & I have went on researching it since including speaking to both law and economics professors at University of Toronto. 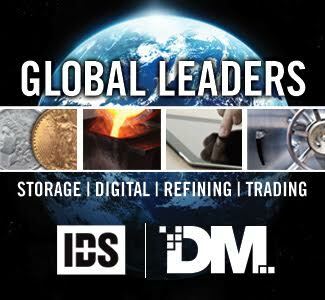 I wouldn’t be so quick to sell the farm because the price of silver is down, the production demand for silver is the highest ever, my research indicates that once the surplus of silver is gone prices will jump & if trends repeat themselves prices will be much higher then what we have seen over the last decade. One fact that they seemed to agree on is that this should increase the value of the coins since the actual amount of coins in available are reduced to a much lower then those minted which could actually put the coins more rare, plus with all the controversial it could bring even more value. 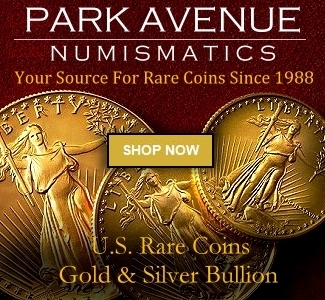 According to the COA that came with my coin there were 210,000 coins minted, if you consider the “truckloads” of coins returned don’t you think it would be smart to keep them in your collection, after all this what collecting is all about, having a unique and rare collection? In closing they will always be worth at-least the $20 face value, they are infact legal tender so you really have nothing to loose… If you are a true collector don’t be so quick to dump them, you just may regret it!